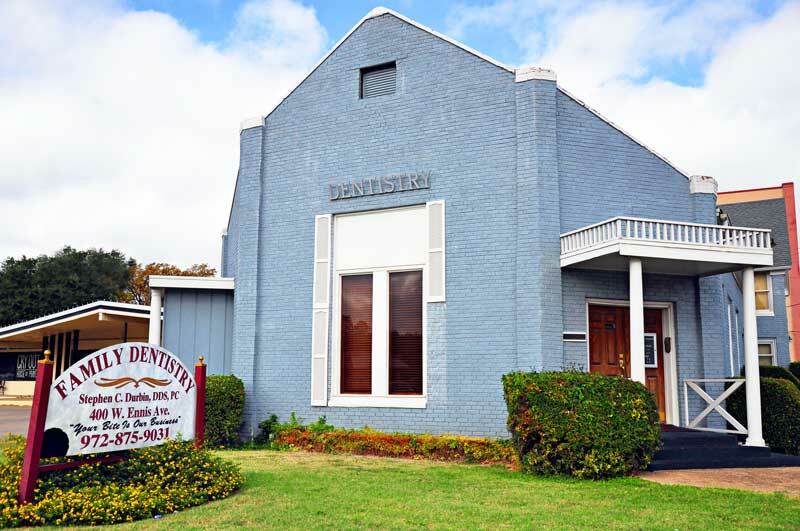 We want to make it easy to find your new, favorite dentist in Ennis! Here are the smiling faces that want to take care of your smiling face now -- and in the future. 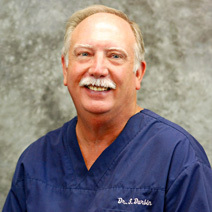 Dr. Durbin completed his undergraduate studies at the University of Texas at Arlington in 1979. He received his Dentistry Degree from Baylor College of Dentistry in 1983. He opened his first practice in 1983 with two separate offices in Ennis, and Ferris, TX. In 1987, he decided to solely focus on this office in Ennis. Dr. Durbin has extensive education in Orthodontics, as well as continuing education in a wide variety of General and Cosmetic Dentistry. He is a member of the American Dental Association, Texas Dental Association, Sixth District Dental Society (a past and present officer), American Orthodontic Association, and the International Association for Orthodontics. He has also served on numerous boards and commissions, including Ennis City Commission, Ennis Chamber of Commerce, and Ennis Host Lions Club. While enjoying all aspects of being a dentist, Dr. Durbin really finds 3 aspects that are the most rewarding, which include 1) Reducing disease, pain, and suffering with our expertise; 2) Seeing the massive increase in confidence and self image from improving a smile; and 3) Forming relationships of trust and understanding with so many great people. Dr. Durbin has been married to his lovely wife, Conni, since 1980. In his spare time, Dr. Durbin enjoys watersports, fishing (salt and freshwater), traveling, going to church, and wine tasting. He also loves spending time with family and friends. A growing body of research indicates a link between oral health and total health. Because of our level of education and awareness, our team is able to identify oral signs and symptoms of total-health issues including heart disease, diabetes, cancer, sleep apnea, and gastroesophageal reflux disease (GERD). We offer patients the opportunity to create a beautiful, healthy smile with customized, compassionate dental care in a comfortable atmosphere. You will appreciate the time our dentists take to get to know you personally, help you discover all your options and then make a plan for your healthy smile. A quarter of adults admit they have not visited a dentist in the past two years. 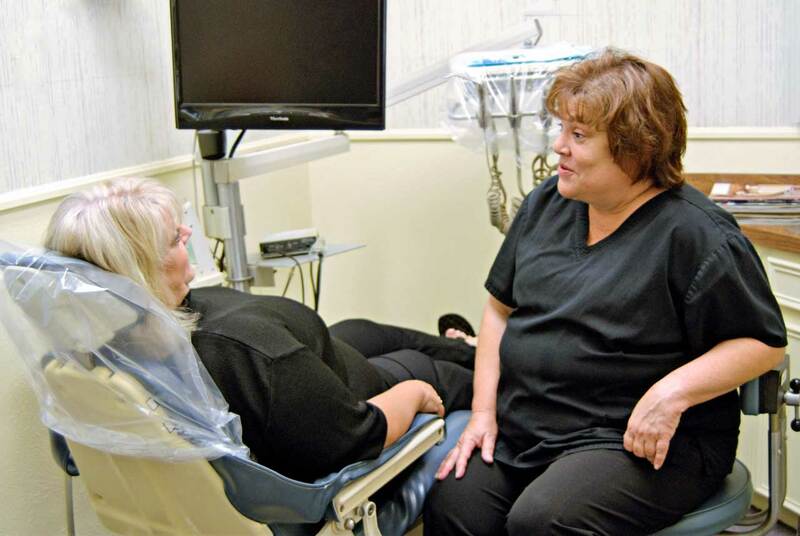 More than 50 percent of uninsured and 30 percent of insured Americans skipped necessary dental care visits during 2008 due to financial burdens, according to a 2009 Harris Interactive/HealthDay Poll. About 78 percent of Americans have had at least one cavity by age 17. There are more than 150,000 registered dental hygienists in the United States. Toothbrushes should be replaced every two to three months and after illnesses like a cold or flu. Oral cancer kills one American every hour of every day, according to the National Cancer Institute. The death is higher than many better known cancers such as melanoma. At Doc Tooth, we pair our years of experience with modern advances in dental materials and technology to enhance your smile and maximize your overall dental health. Regardless of the concerns you face, we will work with you to address any troubled areas you experience and give you an optimal smile. Ready For A Dental Treatment? Click the button and let's get started!